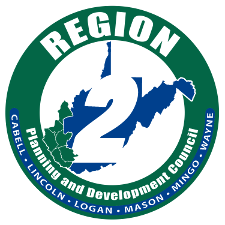 Region 2 Planning and Development Council is a council of governments in southwestern West Virginia. Collaborating with shared resources, their goal is to achieve optimal administration of planning and development functions. Council members are elected officials and additional appointees representing 31 units of governments in six counties, Cabell, Lincoln, Logan, Mason, Mingo and Wayne. Exchange of information and educational opportunities take place at Council meetings with an emphasis on development and regional growth. The Council staff provides, upon request, temporary professional services to augment and support planning and programming assistance to area governments. 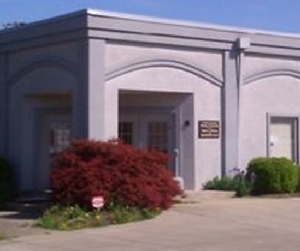 Program administration, technical assistance, grant writing, project administration and special services, such as income surveys, census report updates, site inspections of potential business location or development, and intergovernmental reviews are part of the Council’s ongoing service to area governments.